Georgia Old-Time Fiddlers Convention: A Centennial Celebration follow up post. 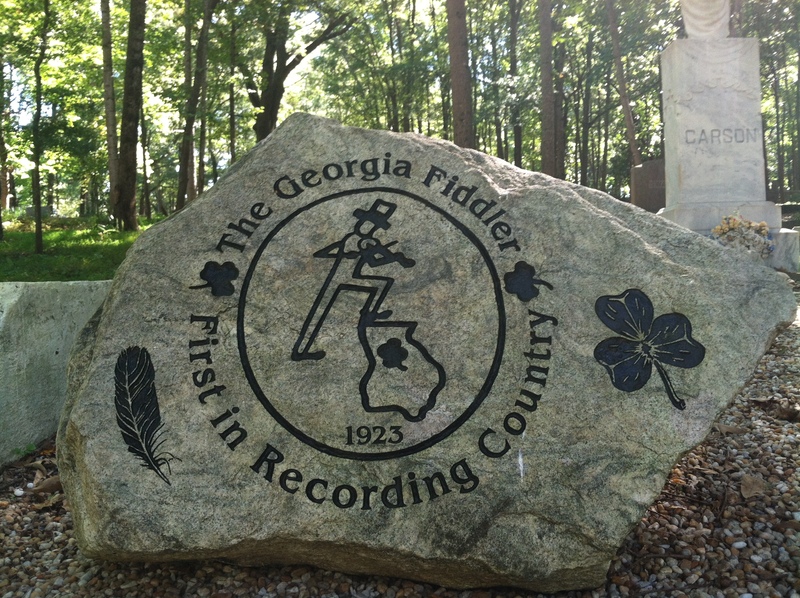 I had the pleasure of working with the GSU Special Collections and Archives in promoting the Georgia Old-Time Fiddlers Convention: A Centennial Celebration. Read all about my involvement with promoting the event here. 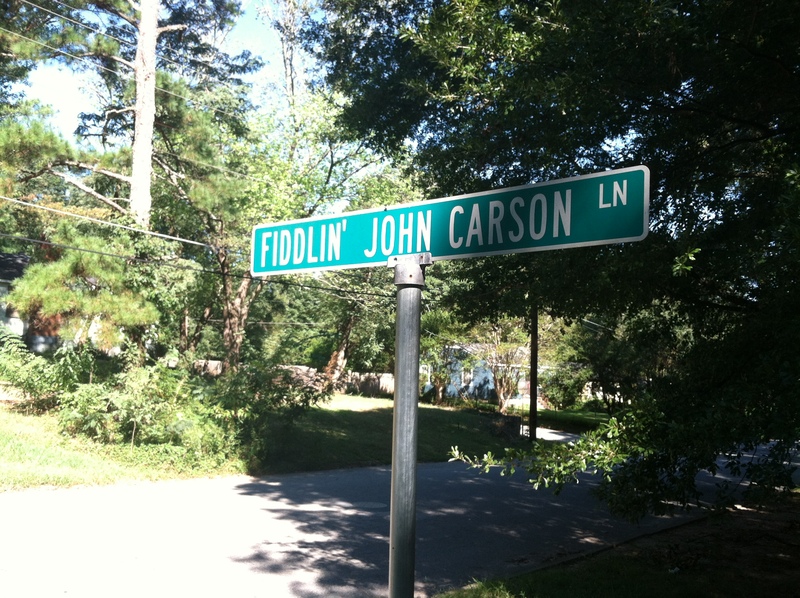 Since then I’ve found two great reasons for a follow up: footage from the convention is now online, and … wouldn’t you know it I’ve stumbled across Fiddlin’ John Carson Ln. 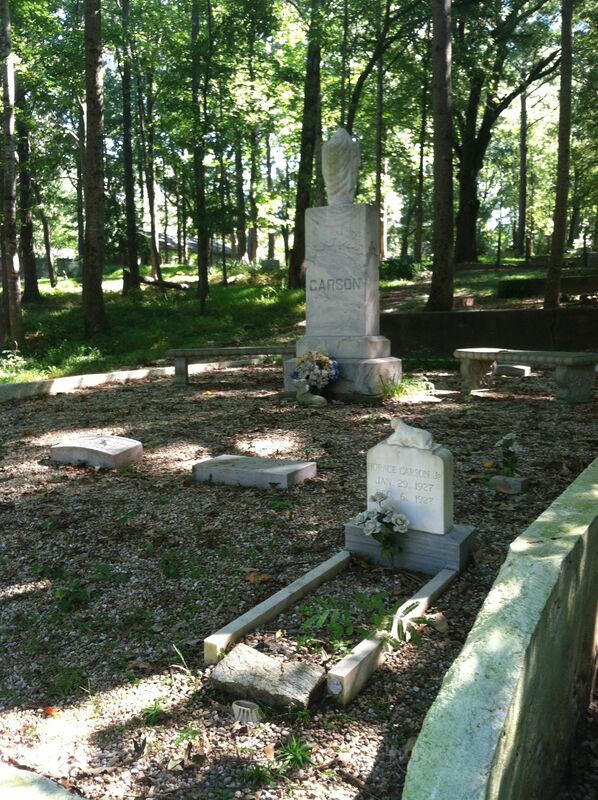 and the final resting place of the great Georgia fiddler! 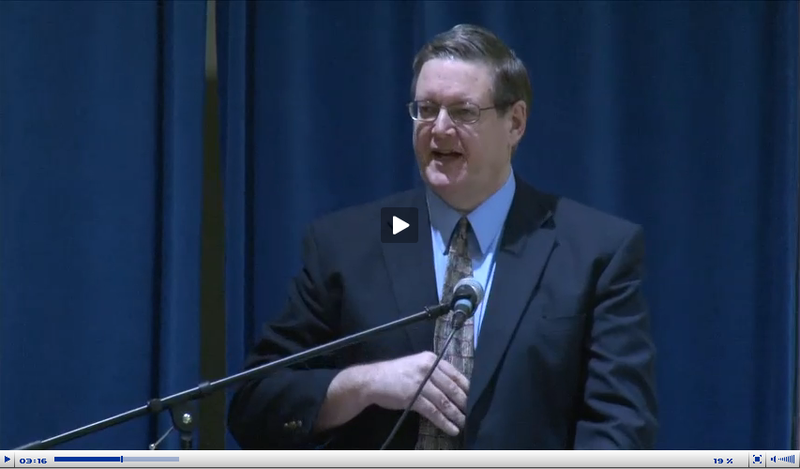 My favorite presentation was Mr. Steve Goodson’s with University of West Georgia. 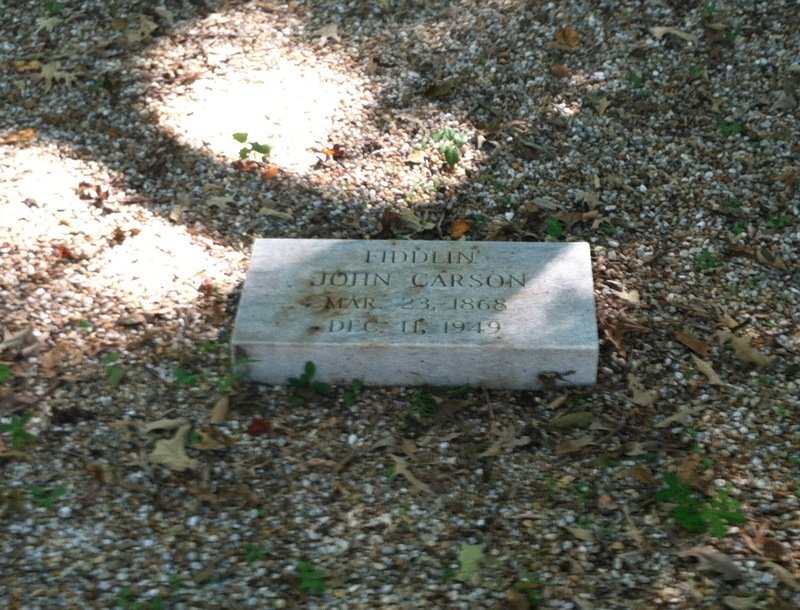 In his speech, ‘South of the North, North of the South’: Entertainment in Early Twentieth-Century Atlanta, he describes a turbulent Atlanta in evolution from small town to big city. 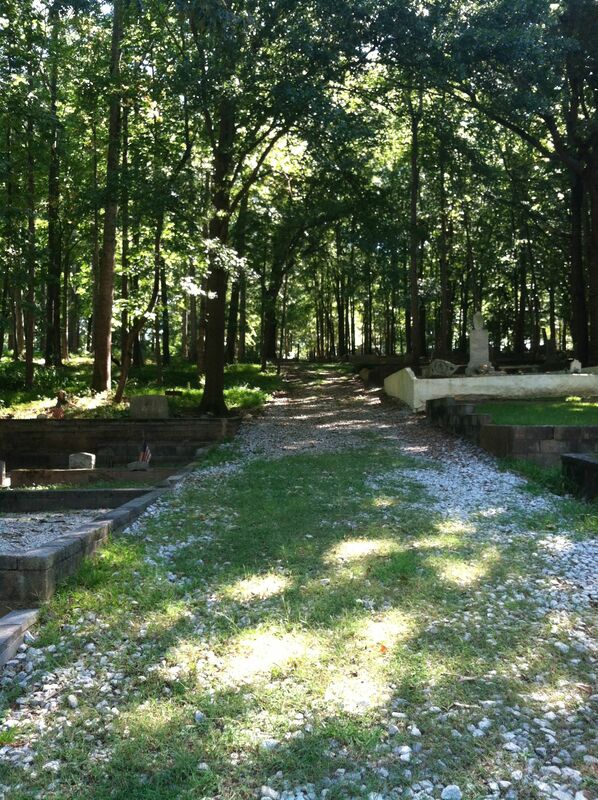 A struggle described in its day as Cosmopolitanism, progress or a breakdown of traditional Southern values? *He mentions the Imperial Theatre, could this be the original name of the event space inside of the Imperial Hotel? Completed in 1911, this seems at least plausible.